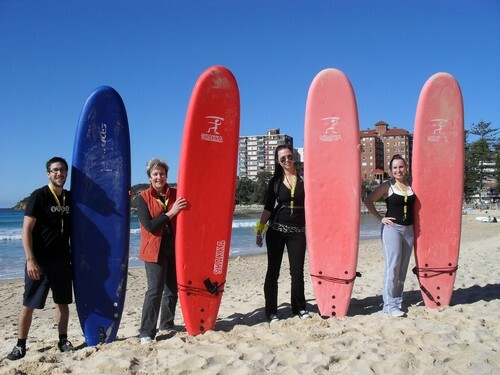 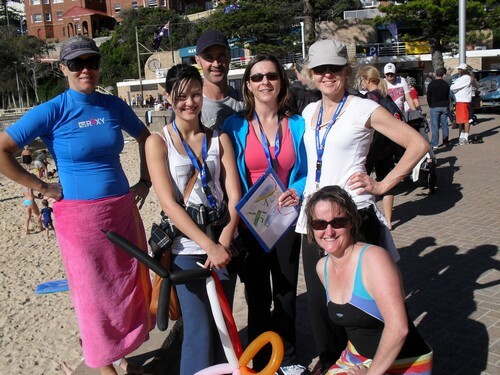 Manly is magic, and this is a course that gets incredible feedback. 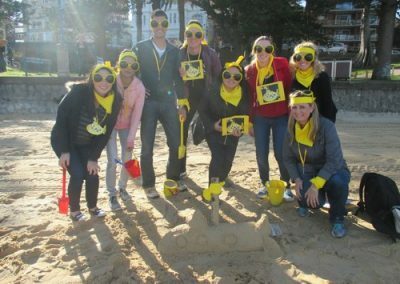 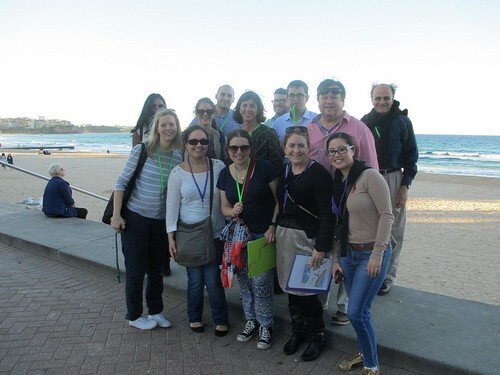 We start just north of Manly Wharf, with a beach related first task on the harbour side. 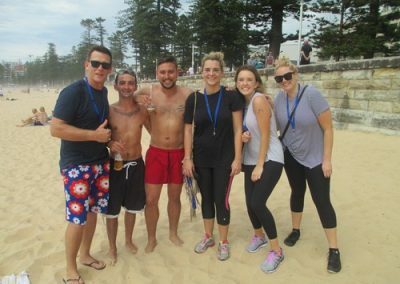 From there we head to Manly Oval and across to the ocean beachfront. 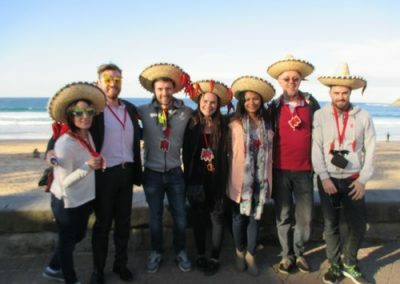 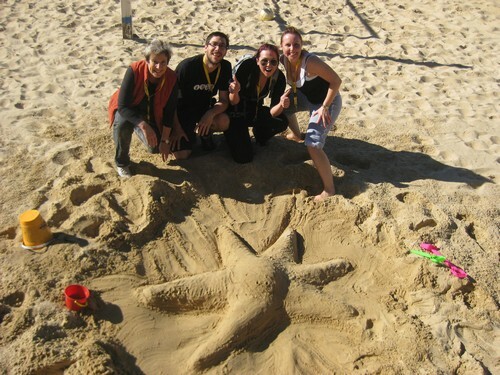 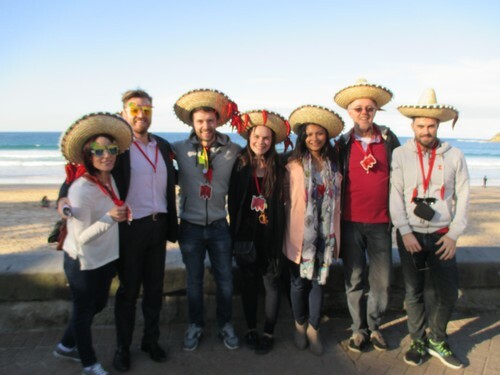 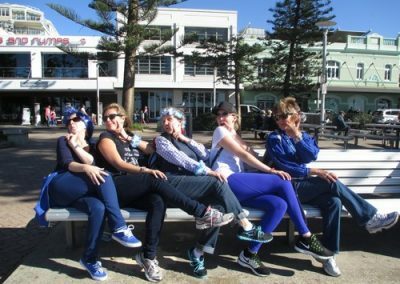 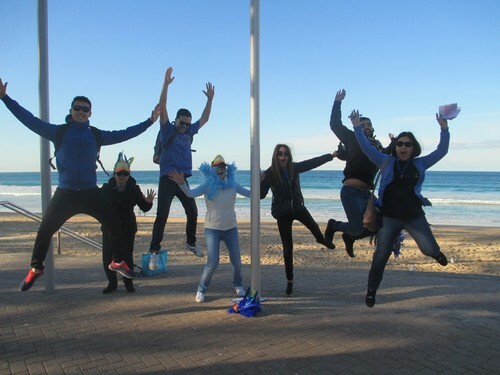 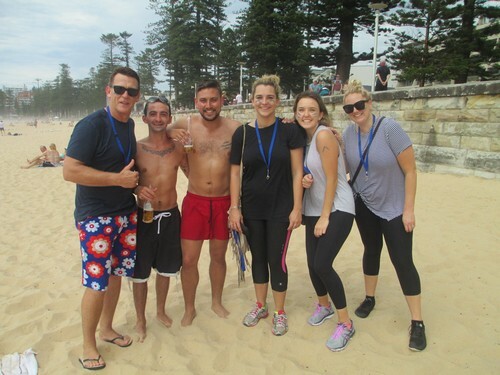 The final challenges are on Manly Corso with the finish at any of Manly’s fantastic venues, such as Manly Wharf Hotel, Bavarian Bier Café or the Ivanhoe. It is a simple event, though universally enjoyed, even by those with low expectations 🙂 Please join us on the fabulous Rocks course.